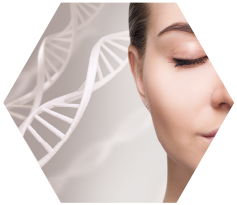 Matthew Vogt, MD, and David Hunnius, DO take a holistic approach to healing, offering patients evidence-based biologic therapies as an alternative to invasive surgeries and procedures. 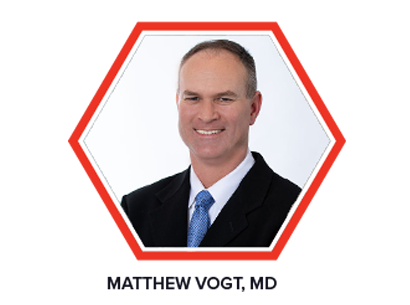 While promoting proper nutrition and exercise routines, these doctors take a natural approach to health and wellness. 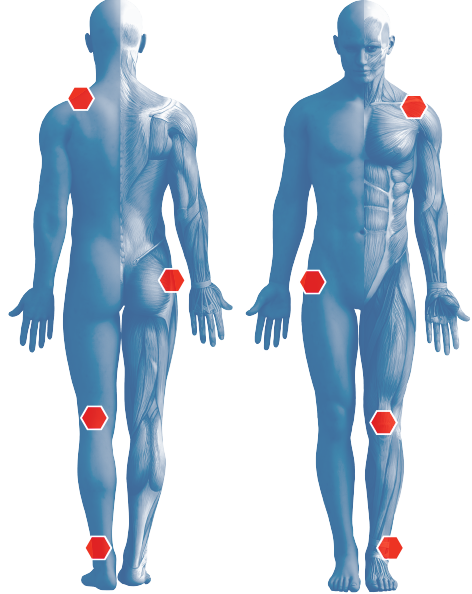 A pioneer in noninvasive, non-pharmaceutical approaches to healing and restorative medicine, the Sports Medicine and Regenerative Therapeutics (SMaRT) Institute in Hinsdale, Illinois, focuses on enhancing the body’s ability to heal itself.  By providing the most innovative musculoskeletal treatments to get patients back to doing what they love, this sports medicine team is committed to providing compassionate and efficient care to each patient.  The SMaRT Institute engages in state-of-the-art stem cell and biologic therapies to bring patients the newest and most effective treatments possible.  From stem cell therapies to platelet-rich plasma (PRP) treatments, Dr. Vogt and Dr. Hunnius restore your body’s ability to heal. Our mission is to provide our patients and community with the most innovative musculoskeletal treatments available with the goal of accomplishing a return to activity or return to play as quickly as possible. SMaRT is committed to providing high quality, efficient, compassionate care to every patient. We believe in a holistic approach to medicine and to care for each patient as an individual. We provide safe, evidence based, non-operative biologic therapies as a viable and conservative alternative to surgery.  When we believe surgery is the better option, we will refer to surgeons who share the same approach to their patients as we do.  We work alongside other leaders of regenerative medicine and interventional orthopaedics. 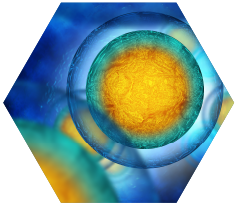 To this end, SMaRT is joined in a collaborative effort with Blue Tail Medical Group - pioneers in the use of stem cells and biologic therapies for musculoskeletal medicine. 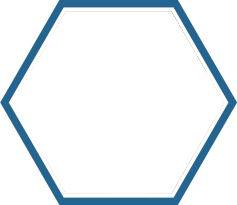 We welcome and actively engage the ever changing landscape of medicine to enhance our front-line forward thinking objectives. We hope that our patients and the communities we serve will benefit from these ideals. 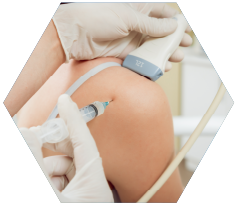 Patients have chosen the smart institute to help heal & regenerate their bodies through our procedures.  Of patients have seen results for their condition in two weeks from SMaRT Institute therapy services. 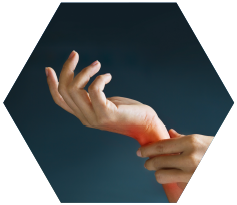 If you suffer from joint pain, arthritis, or a repetitive sports injury and are tired of the limiting options offered by traditional medicine, it’s time to consider innovative regenerative medicine.  At the Sports Medicine and Regenerative Therapeutics Institute, Dr. Matthew Vogt and Dr. David Hunnius treat all sorts of common orthopedic conditions with cutting-edge treatments like stem cell and platelet rich plasma (PRP) therapies. 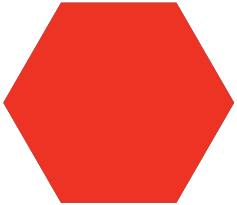 If you live in or near Hinsdale, Illinois, contact the SMaRT Institute today. 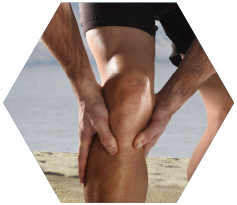 Knee Pain: The team at the SMaRT Institute can treat knee pain from osteoarthritis, rheumatoid arthritis, meniscal and cartilage injuries, and partial ACL injuries. 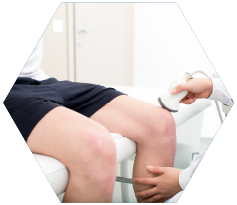 They have a proven history improving both chronic and acute knee pain. 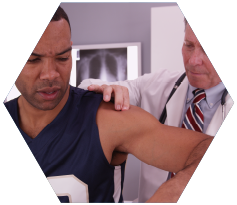 Shoulder Pain: Dr. Vogt and Dr. Hunnius treat shoulder pain from rotator cuff injuries, arthritis, biceps tendon injuries, and AC joint pain. Hip Pain: They can use regenerative medicine to help heal hip pain from arthritis, femoral acetabular impingement, and avascular necrosis. 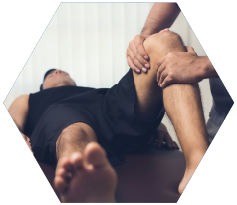 Ankle Pain: At the SMaRT Institute, the physicians treat ankle pain from osteoarthritis and repetitive injuries, including acute and chronic injuries from sports.